Custom smoking available; Please call store for pricing. 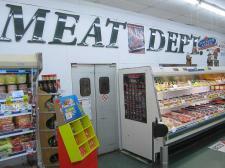 Meat Bundles available to meet all your needs. Click here to view our Meat Bundle packages.